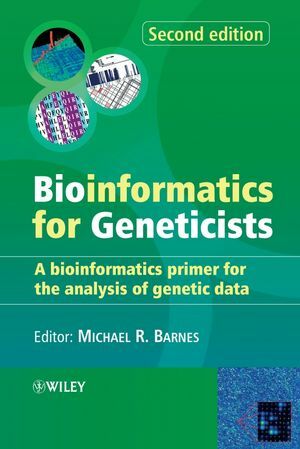 Combining expert discussion with examples that can be reproduced by the reader, this text introduces an array of informatics tools that are available for analyzing biological data and modeling cellular processes. You learn to fully leverage public databases and create your own computational models. 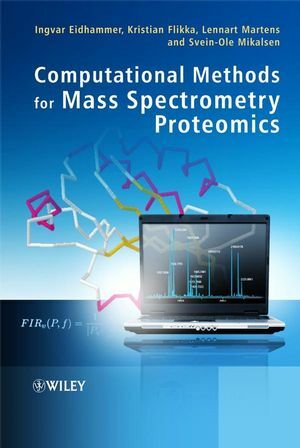 All that you need is a working knowledge of algebra and cellular biology; the author provides all the other tools you need to understand the necessary statistical and mathematical methods. 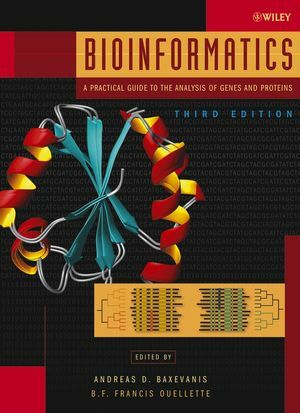 Molecular sequence database chapters are dedicated to gaining an understanding of tools and strategies-including queries, alignment methods, and statistical significance measures-needed to improve searches for sequence similarity, protein families, and putative functional domains. 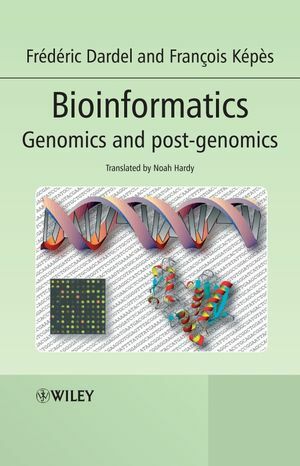 Discussions of sequence alignments and biological database searching focus on publicly available resources used for background research and the characterization of novel gene products. 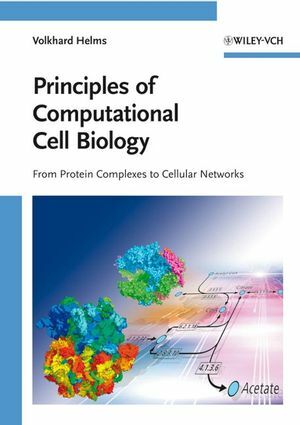 Modeling chapters take you through all the steps involved in creating a computational model for such basic research areas as cell cycle, calcium dynamics, and glycolysis. Each chapter introduces a new simulation tooland is based on published research. The combination creates a rich context for ongoing skill and knowledge development in modeling biological research systems. 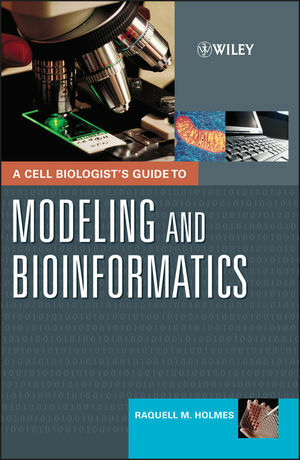 Students and professional cell biologists can develop the basic skills needed to learn computational cell biology. 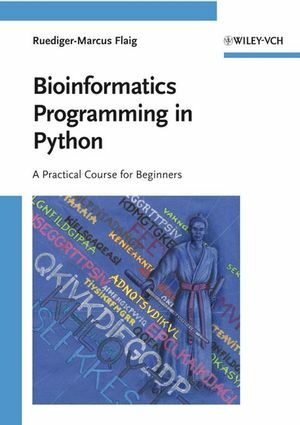 This text, with its step-by-step instruction, enables you to test and develop your new bioinformatics and modeling skills. References are provided to help you take advantage of more advanced techniques, technologies, and training. RAQUELL M. HOLMES, PHD, is on the research faculty at Boston University's Center for Computational Science. Dr. Holmes has been instrumental in the development of faculty and student training in computational biology and computational science around the country.